It was an epic battle between good and evil that no one could forget; Alien versus machine in a final showdown. In 1986, the FOX movie Aliens ruled the cinema. Fans had waited seven years for the sequel to the cult classic Alien, and it didn’t disappoint. The final fight scene was a killer, and Reebok’s Alien Stomper boot was there to kick things into high gear for the movie’s main character, Ellen Ripley, to ultimately fight off the Queen. The Alien Stomper became an iconic shoe for fans and an instant must-have collector’s item. 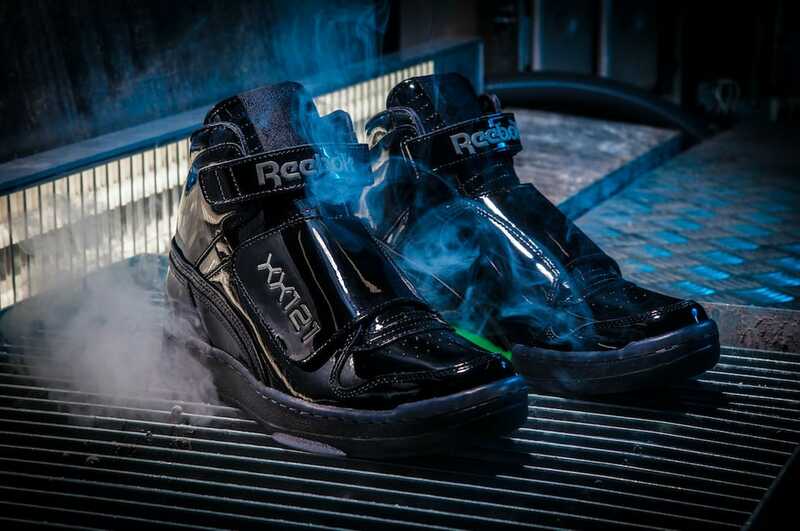 Now in celebration of Alien Day on April 26, Reebok is revealing TWO new versions of the Alien Stomper that will send fans into overdrive. 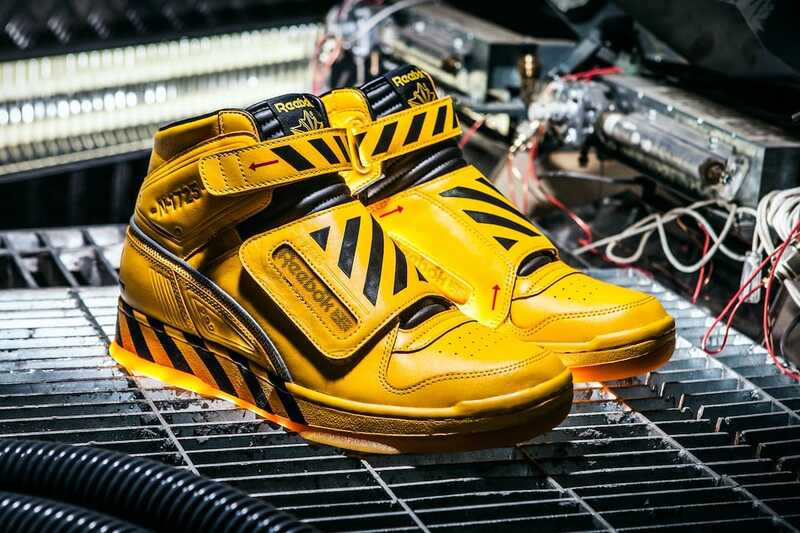 Inspired by the infamous Queen Alien and Power Loader, these sneakers are a movie buff’s dream. With nods to the film’s heritage on every strap and a tricked out double box with parts of the ACTUAL script engrained in it, no detail was left out. 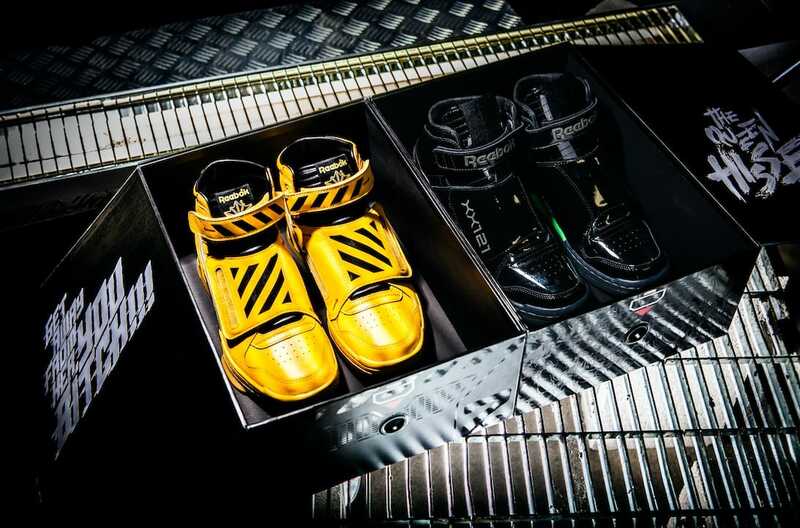 For the shoes’ designers, Chris Hill and Xavier Jones, re-creating the Power Loader was about paying homage to the first model. Jones honed in on the smallest of details for the movie’s passionate fan base. “The obvious thing would be the stripes that are featured on the foot of the machine,” he says. “I took design influence from the top of the canopy of the machine where it was a net, so I added a mesh on top of the label. Hill was already a big Aliens fan when he got the opportunity to design the Queen Alien shoe. Inspired by the Queen Alien’s look and overall lack of appeal, Hill had the color scheme and entire idea mapped out early on. Hill’s design was done with the fans in mind. He incorporated creative elements that true fans would take note of and appreciate. 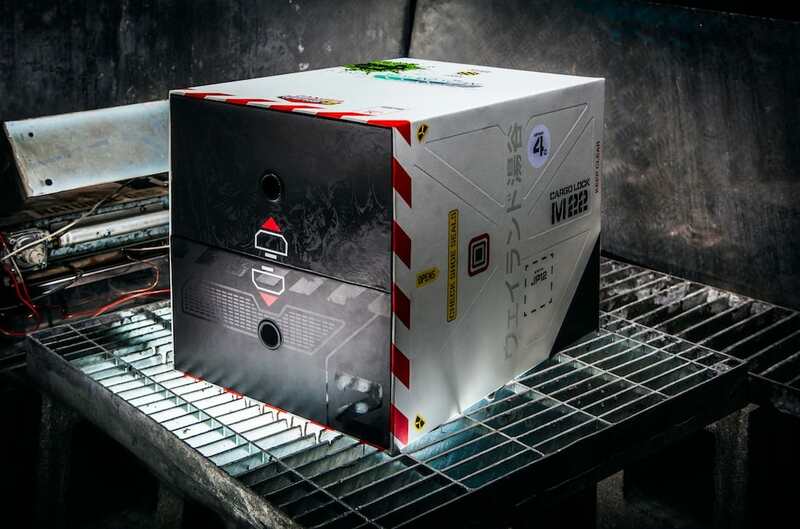 Fans will definitely love the two unisex sized sneakers, but what they won’t be prepared for is the insane box they come in. Hill logged at least 300 man-hours getting every single detail right in the design. “Some of the icons are directly from the movie and some others were a play on words like ‘check door seals, check shoe seals,’” he says. According to him, the inspiration for the look and feel of the packaging will be clear to fans. “There’s a scene where there’s different loading bays and the main character runs into it and brings the Power Loader out and the final battle takes place around this loading lock,” he says. Don’t worry die-hards, that final line, “Get away from her, you B*TCH,” also found it’s way into the box’s design. The Alien Stomper will be available on July 18, 2017. To stay up to date on the release click here. What part of the new Alien Stomper shoe are you most excited about? Tweet @Reebok and let us know! Founder Leah McSweeney talks her 3:AM collaboration with Reebok Classic, her inspirations and how she’s growing her brand. 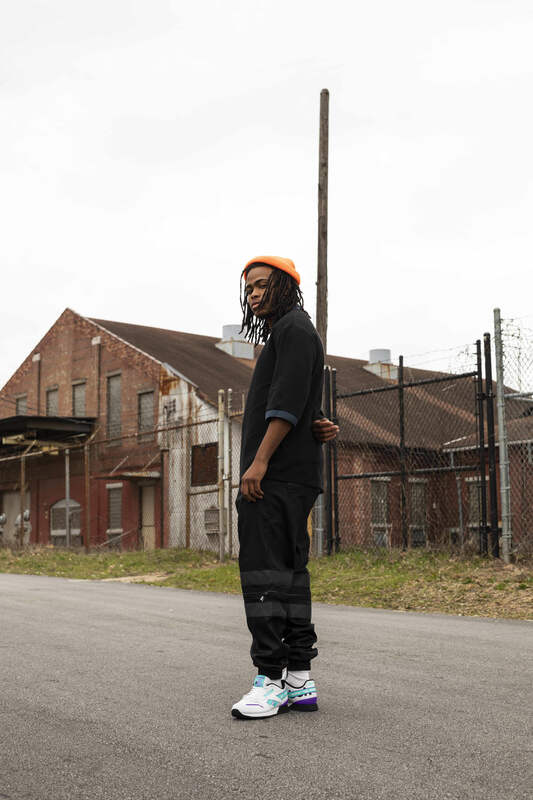 Five Reebok designers are showing us how they like to style our 90s retro runner. The Unexpected Way I Amped Up My Fitness Routine—That Had Nothing To Do With The Gym!